The release of British India’s new LP, Forgetting The Future comes at a revolutionary time for the band. For the first time in their remarkable 6 album career, the Melbourne four-piece have teamed up with an external producer, exploring visceral new dimensions and intensity in their song writing. Their signature melodic chaos is front and centre and more unhinged than ever. It’s out now via Liberation Records (AU/NZ) and AntiFragile (Rest Of World). 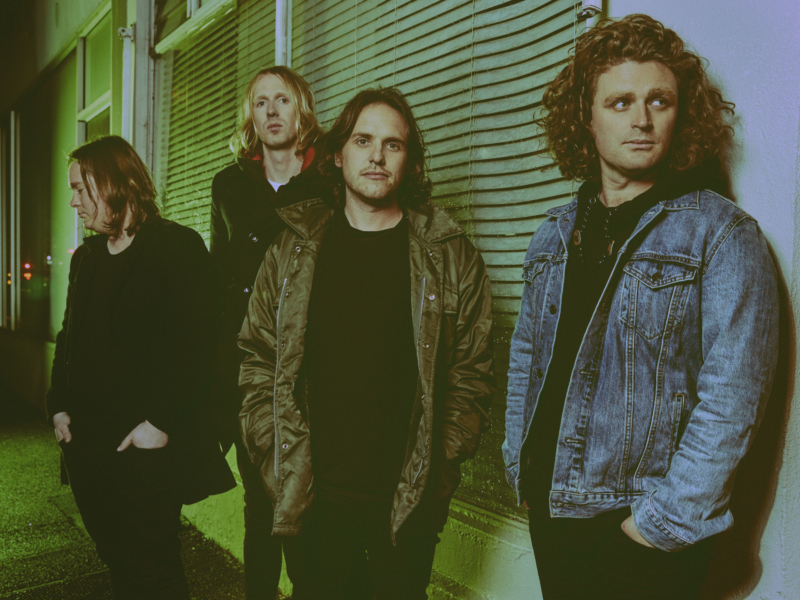 British India have earned themselves four Top 10 ARIA albums, seven entries into the Hottest 100 and I Can Make You Love Me is accredited Gold status in Australia.